The Fantastic Four have split up! 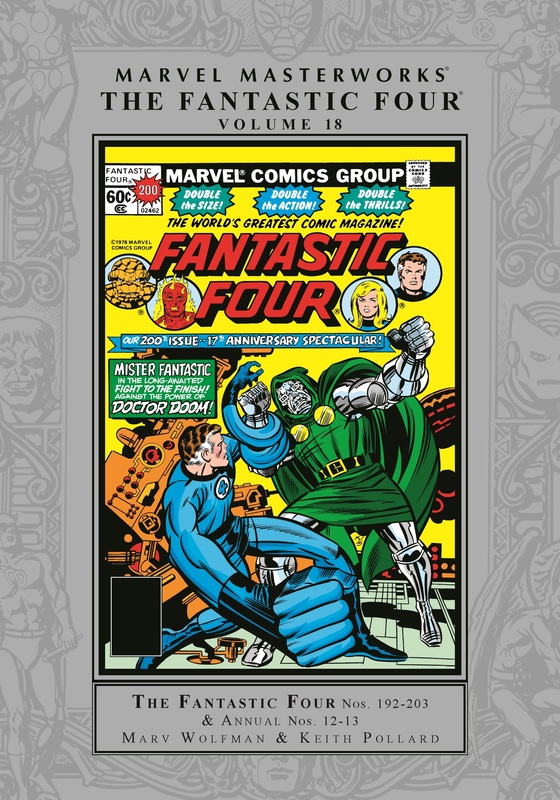 Having gone their separate ways, you might worry that we'll have to come up with a new title for this book, but no, the evil machinations of Doctor Doom will reunite the First Family of Super-Heroes for the FF #200 extravaganza! 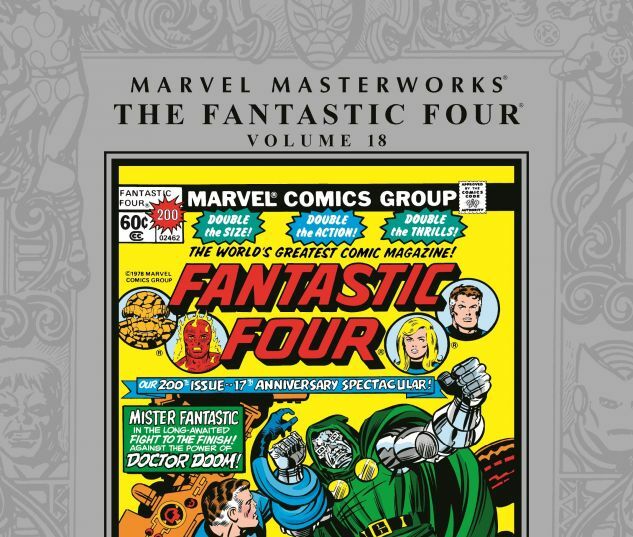 All Johnny Storm's hot-rod racing, the Thing's demon bashing, Sue's dalliances with Namor and Reed's soul-searching culminate in a massive five-part saga that pits the FF against their nemesis in the series' greatest tradition! Who is Doom's son? 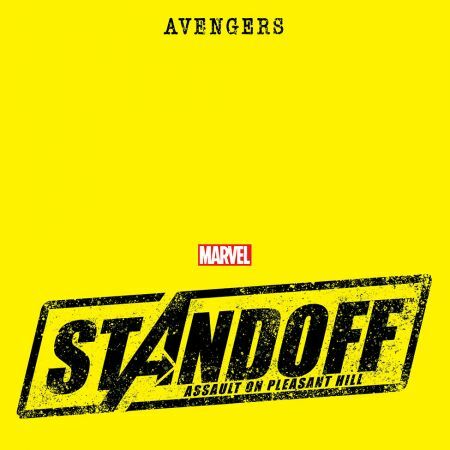 How does he have the FF's powers? It's a fight to the finish in Latveria. 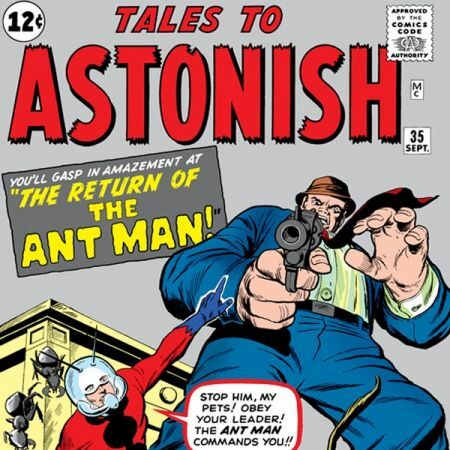 Also featuring an outer-space adventure with the Inhumans, the return of the Mole Man and Quasimodo the Living Computer! 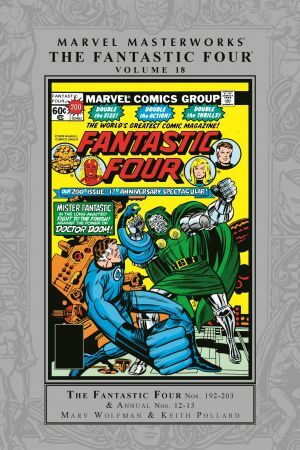 COLLECTING: FANTASTIC FOUR (1961) #192-203, ANNUAL (1963) #12-13.